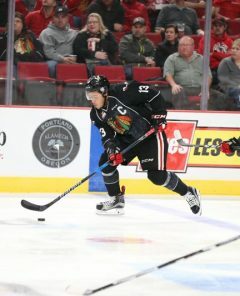 Heading into the Thanksgiving weekend, the Portland Winterhawks were facing strong competition with three games over five nights, two with BC Division teams and one with a Central Division team, all solidly ranked in their respective divisions. 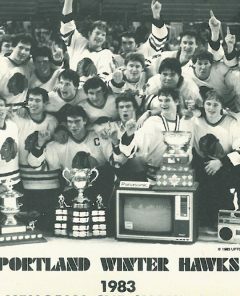 Highlight video of the 1983 and 1998 Portland Winter Hawks Memorial Cup championship teams that played during the reunion celebration in the Memorial Coliseum on Saturday, March 8. 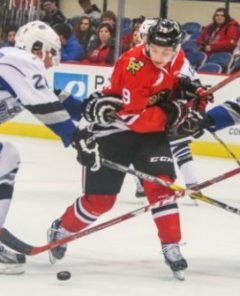 The Hawks offensive lines are going to have to play two-way hockey in order to snuff this first foe and move on to the real challenges. 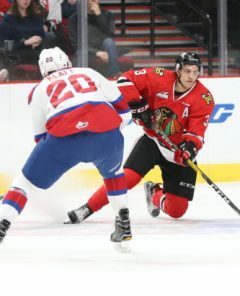 After a season that began with damaged confidence, the Winterhawks are on track to take the U.S. Division of the WHL for the year. 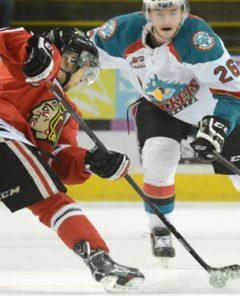 We all would like to see playoff matchup against the Thunderbirds, but I am sure anyone in that Winterhawks locker room would rather not. 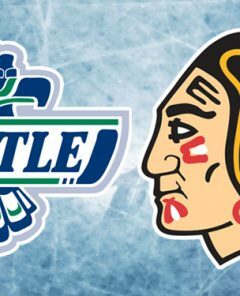 Remember when everybody was worried about the Winterhawks not making the playoffs? They’re one victory away from being 20 games over .500. The East’s eight playoff spots are virtually locked. 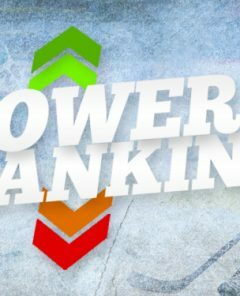 But out west, four teams are fighting to the end for the final two spots.